Brewing the perfect cup of tea takes practice. It isn’t something that just happens instantly. Yet it can happen sooner than you thought. Save time perfecting your brew with the Minima Tea Timer. 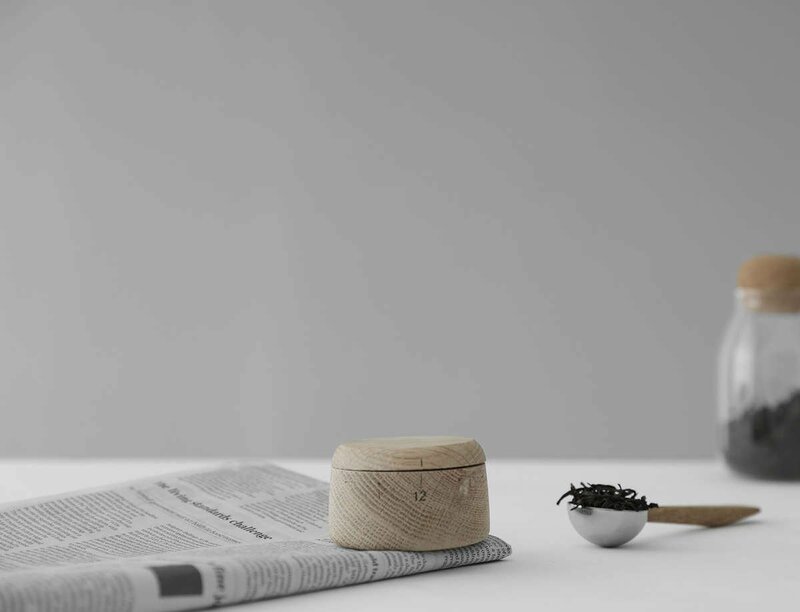 This sweet wood accessory will help you steep tea like a pro. If this timer gets dirty, what is the best way to clean it? Being made primarily of wood, this timer shouldn’t be submerged in water. However you can wipe marks off the timer with a damp cloth. What is this tea timer made of? 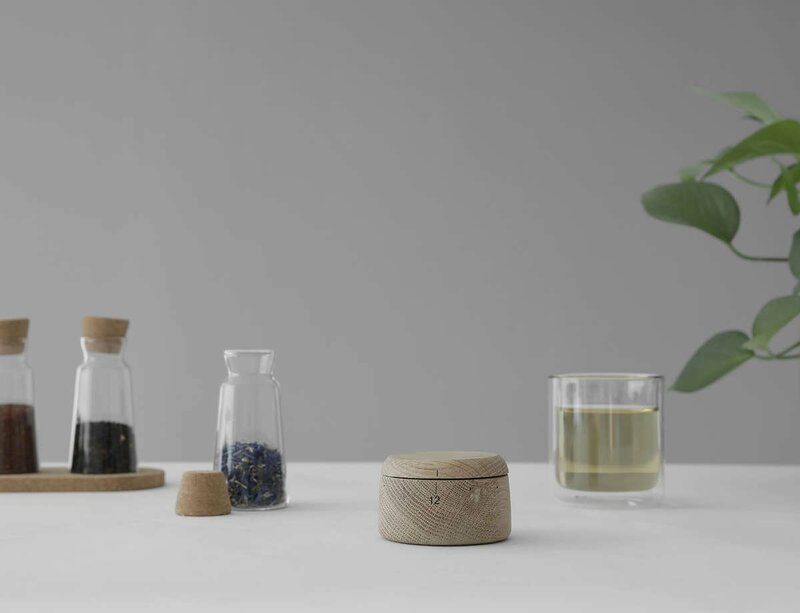 The practical and pretty tea timer is primarily made of wood, with plastic and steel elements. Can this tea timer help me perfect tea? Yes! When you first start brewing tea, you’ll probably be going for a trial and error method before getting it completely right. Save time by using this tea timer to perfect your tea brewing. How long can you set this timer for? 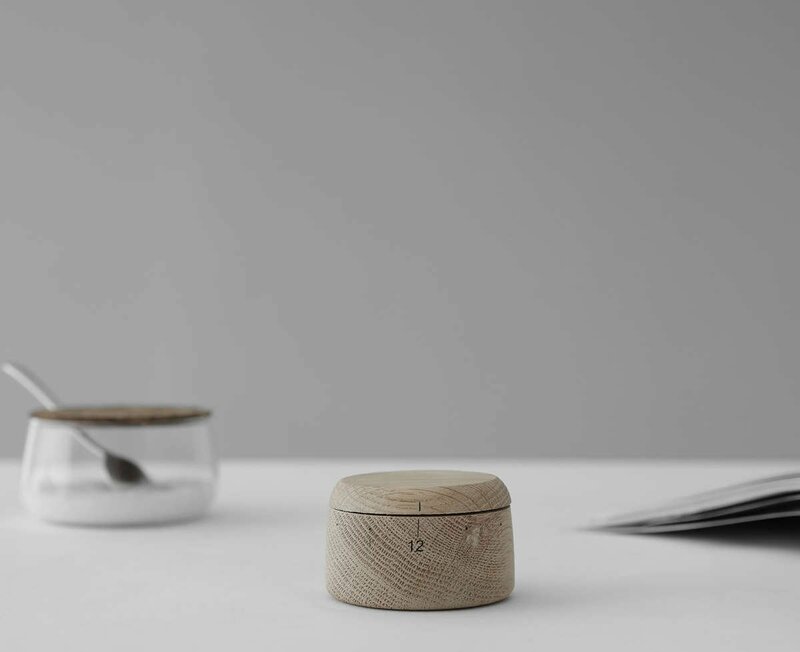 The Minima Tea Timer can be set for a maximum of 12 minutes. What else can I use this tea timer for? You can use this timer for short bursts of cooking in addition to brewing tea. For example, you can make a perfect hard-boiled egg with the help of this delightful wood timer.